SNAP! 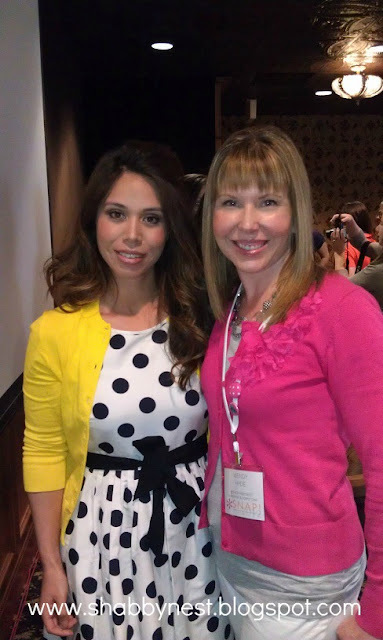 was an absolutely fabulous conference. Tauni and the other amazingly talented women on her team really outdid themselves. 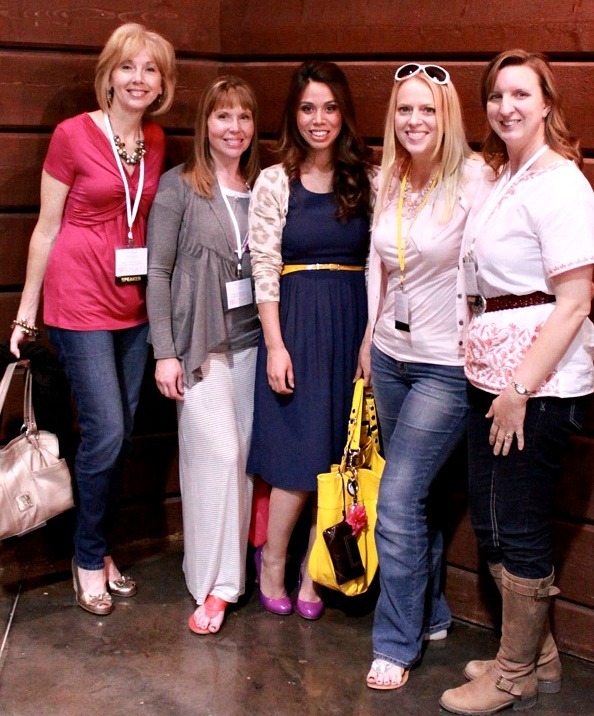 I left the conference being inspired, educated, and having gained some amazing new friends. I am so grateful that I had the opportunity to attend. SNAP! was held at Thanksgiving Point in Lehi,Utah which is close to home for me and one of my favorite places! It's simply beautiful there, and they did a great a job hosting the conference. Although I learned a ton (!!!!) 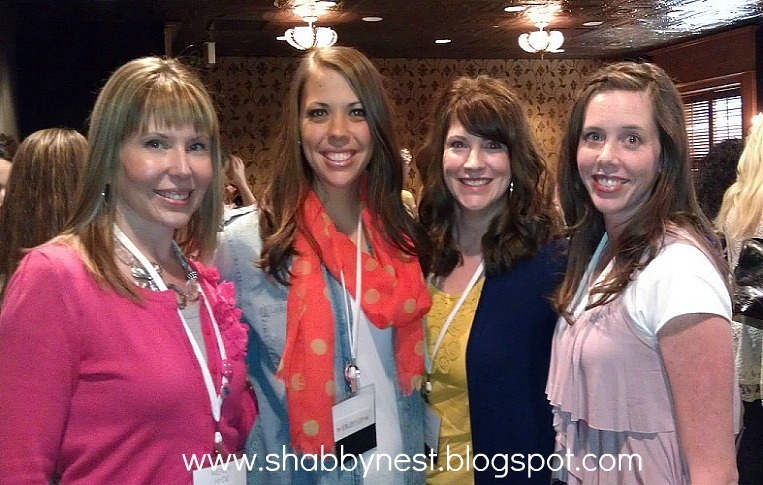 from the conference, the highlight for me had to be meeting some of my bloggy buddies in real life... as well as getting to meet new blogging friends. 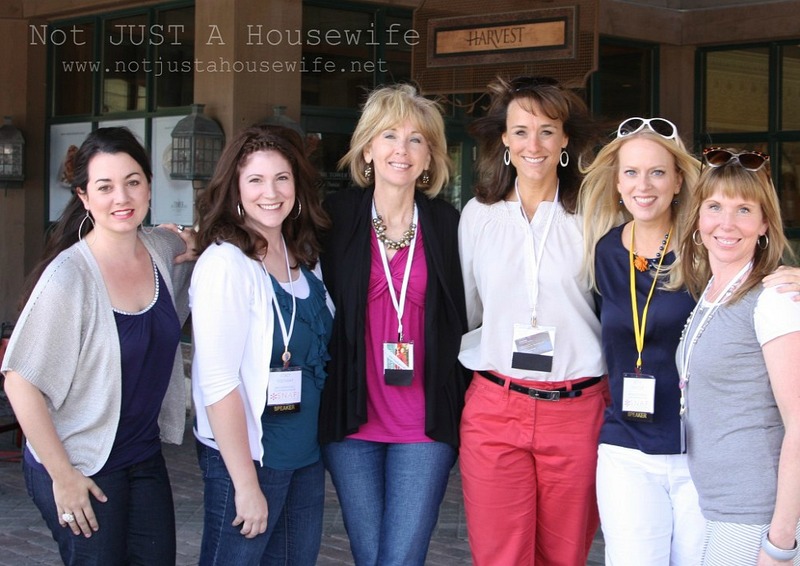 These lovely ladies are some of my bloggy BFFs... (L-R) Kate from Centsational Girl, Stacy from Not Just a Housewife, Rhoda from Southern Hospitality, Tracy from Beneath my Heart, Beth from Home Stories A2Z and yours truly. ﻿(L to R) Some serious DIYers...Rhoda, Moi, Ana, Beth and Brittany of Pretty Handy Girl. Please excuse the poor photo quality...took this one with my phone. This was one of my favorite sessions, here Beth from Home Stories A2Z is explaining the ins and outs of decorating mantles. 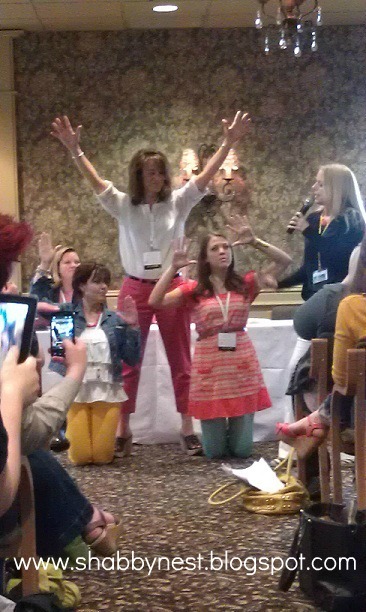 Don't Desiree﻿, Tracy and Mandi make a fabulous vignette? They fed us reaaaally well...and meals were a ton of fun with such fabulous company! Too bad I don't have any photos of the dance party the last night... it was a blast! I'm already counting down the days to SNAP 2013!! Can't wait! The winner of the UPrinting Giveaway is Jane/ CraftyMomma! Congratulations Jane!! And the winners of Signs by Andrea giveaway are ... for the monogram sign: Tirabaralla and for the two "special date" signs: Alison of Merrily Married and Auntie Jessie of Designing MILLIE Congratulations Ladies! Please email me and we'll get you all set up with your fabulous prizes!! Frugal Friday goes live tonight at 8:00 PM MST! See you all there for tons of frugal inspiration! It looks like you guys had a wonderful time. And what a beautiful venue! 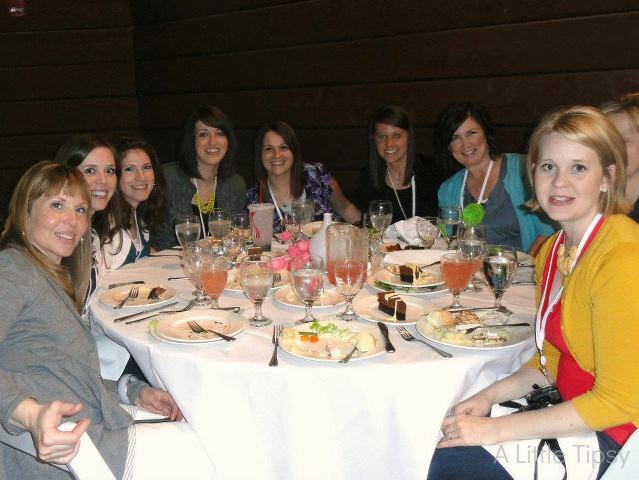 Looks like a wonderful time with a fabulous group of ladies, thanks for sharing. Wendy, glad you could join us this year! Can't wait to see you in two weeks! 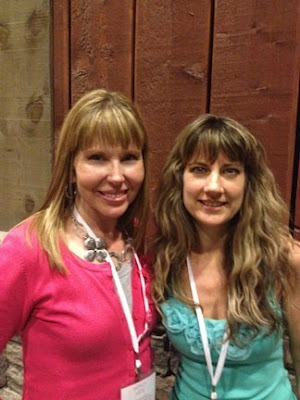 I'm so glad I got to finally meet you in person too Wendy! I can't wait to see you again next year!